The Kettlery is hoping Indians will be wooed by the "tea experience": tasting sessions and a ringside view of the brewing process. Through the 90s and the early 2000's, Indians went in for café culture in a big way. Individual brands like Barista and Costa Coffee rose and declined, but cafes as a concept were here to stay as can be seen in the ubiquity of Café Coffee Day and the increasing presence of Starbucks. 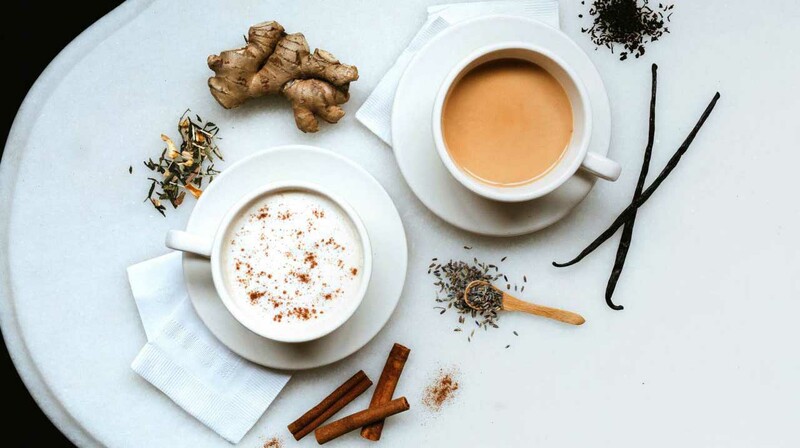 While every café worth its espresso also served a smattering of tea, chai was something most Indians preferred to consume at home -made to exacting personal specifications. Or from a tapri by the road near office complexes and highways, with tea serving as a legitimate excuse to take a break, catch up with friends and gossip. But over the last few years, an increasing number of entrepreneurs are attempting to break coffee's hegemony over the minds, time and wallets of affluent Indians. Sandeep Kotecha, Director, Ahmedabad-based The Kettlery, said, "The vacuum between 'footpath' teas and those served in five star hotels across Indian cities is finally getting filled." The Kettlery is hoping Indians will be wooed by the "tea experience": tasting sessions and a ringside view of the brewing process. "No one leaves without getting a pack or two of specialty teas and tea accessories," says the entrepreneur. 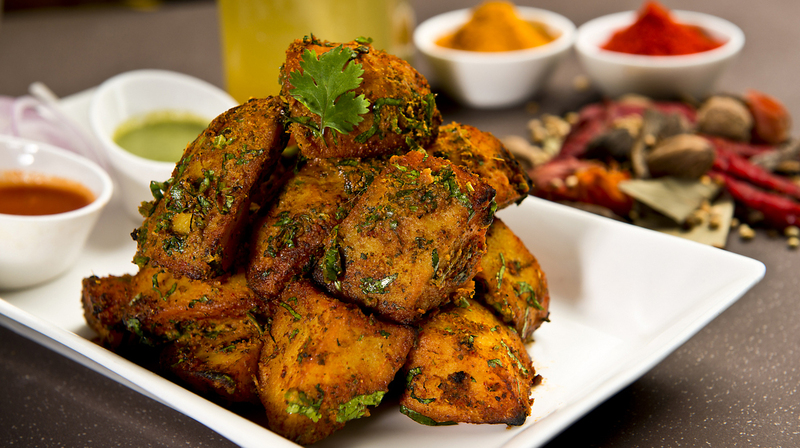 Playing to a different script are Chaayos and Chai Point, trying to woo a more middle class audience with a mix of recognisable chai and traditional Indian snacks. The latter boasts of a large retail footprint with stores across Bengaluru, NCR, Pune, Hyderabad and Mumbai. Amuleek Singh Bijral, who runs Chaipoint said that his firm consumes over 6 tons of ginger and three tons of lemons a month for its signature ginger and lemon teas. He further added, "Our weekend deliveries now equal our weekday deliveries, India runs on chai. " Raghav Verma, co-founder Chaayos hopes to expand beyond Delhi NCR and Mumbai, to Hyderabad, Pune and Bengaluru. Gaurav Marya, chairman, Franchise India: "Starbucks acquired Teavana and modified its logo, dropping 'coffee' altogether." One big challenge is drawing an audience used to consuming CTC or dust tea to leaf teas with interesting flavours, paired with appropriate food. Marya says on an average, Indians spend USD1.7-USD2 per capita on tea compared to USD18 in the UK. He added, "The major growth drivers will be green and herbal teas which will grow at 10 percent-15 percent annually over the next few years. The specialty market is growing at 20 percent-25 percent as consumers get more health conscious."